Asia Exchange wishes to encourage students to study abroad in Asia. We award scholarships 2017 twice a year in value of up to 500 EUR for students from our target countries. The student applying for the scholarship needs to be currently enrolled in an institution of higher education. The scholarship can be granted for one semester abroad. 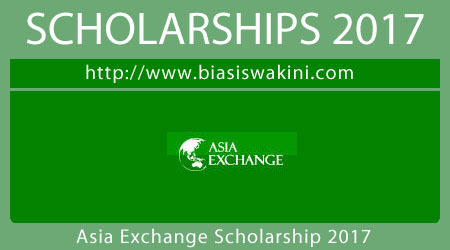 The scholarship is to be used for studying abroad via Asia Exchange at one of our partner universities. A one page Statement of Purpose in English and a Transcript of Records in English are required as attachments to the application. 1. 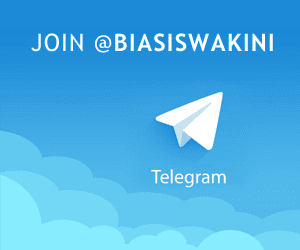 Why would it be academically beneficial for you to go on exchange in Asia? 2. How could you encourage other students to study abroad in Asia in the future? The person who receives the scholarship will commit to writing a blog during the study abroad semester and submitting a study abroad report after the program. Remember that you may be eligible for scholarships and funding from your home university, government and various foundations supporting studying abroad, too. Read more about funding here. Application is now open and will close on May 31st, 2017. Students who are awarded the scholarship will be informed of the decision two weeks after the application deadline. 0 Komentar untuk "Asia Exchange Scholarship 2017"